Love and companionship are beautiful emotions and emotions can never be subject to practicality. Love defies all the ambits of age, race, caste, financial status and every other thing that may seem legit pragmatically. It does not matter if your companion is the same age as you, what matters is the companionship and that for sure does not depend upon age. These cricketers have love stories which are alluring endorsements of the fact that age is just a number. 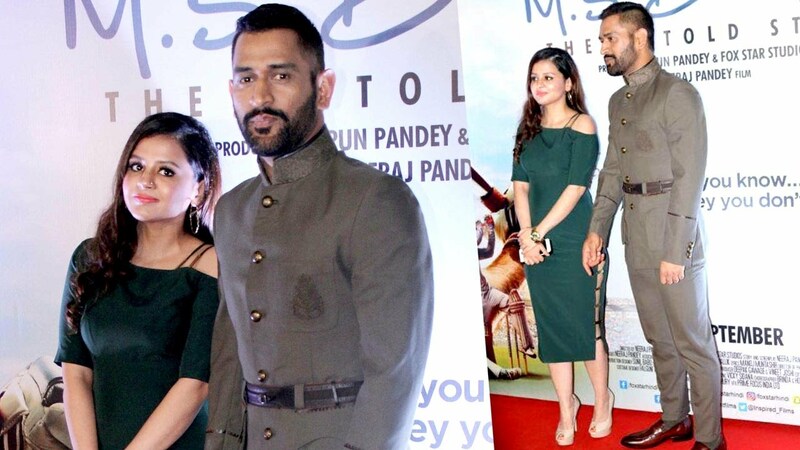 The age differences between these cricketers and their better halves may seem unusual at first but there is nothing unusual in their companionship. These couples complete each other in the most beautiful way and we can’t get enough of these adorable couples beyond the cliches of age. The former Indian captain and one of India’s most worshipped cricketer too has a love story across ages. His wife Sakshi is 7 years younger to him but yet the two make a perfect couple and Ziva has brought enormous happiness in their lives. Sachin Tendulkar is a cricketer who is not just popular for his records but also for his adorable love story. 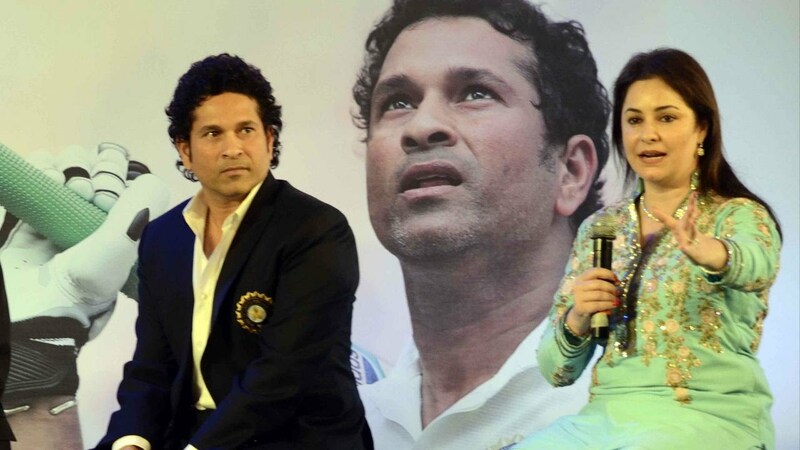 Anjali Tendulkar is 6 years elder to Sachin and yet they form such a lovely couple. Anjali has been a constant companion in all his ups and downs. The wicketkeeper-batsman is married to the famous Squash player Deepika Pallikal. They form a great couple together. Deepika is 6 years younger to Karthik. The Rawalpindi Express married in 2014. At the time of his marriage he was 42 years of age while his better half, Rubab was just 23. Since then the two have been happily married. Dhawan met Ayesha over the social media and then the two decided to get married. Shikhar Dhawan is 10 years younger than his wife but they form a great couple together. The two are madly in love with each other and it shows every time. The handsome cricketer from Baroda was 32 when he got married to Safa Baig while Safa was just 22 years old. In 2016 a baby boy added utter happiness to their life and family got completed. The former Aussie speedster is 12 years elder than his beautiful wife. He is married to Sara Leonardi who is an interior designer. Previous articleThese Are The 15 Funniest Questions Asked By Indians on Quora. Indian Cricket Team Sports Military Caps As A Tribute To CRPF Martyrs, But Is It A Sign Of Danger?